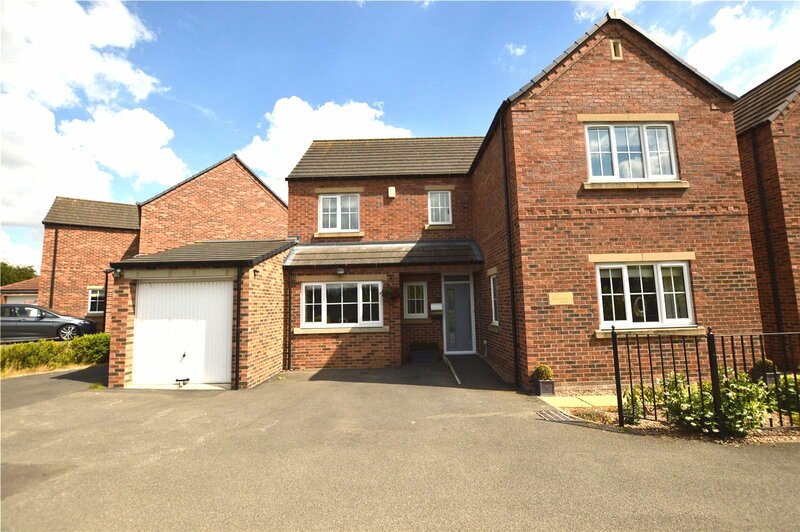 Take a look at these stunning family homes in Rothwell. 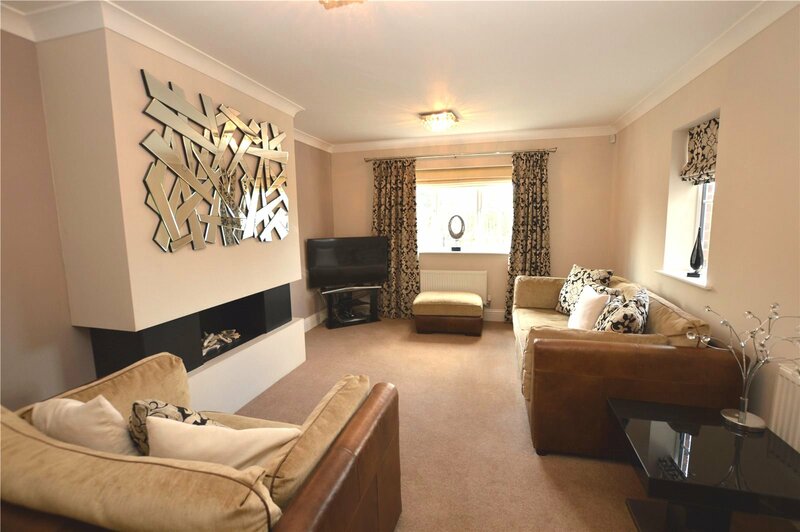 This beautifully presented three bedroom detached home is beautiful throughout. 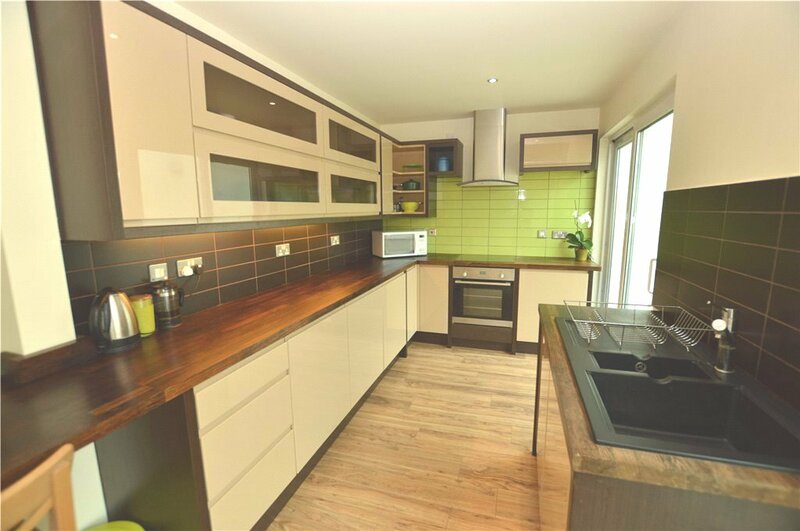 All of the accommodation is spacious and well decorated with three bedrooms, three bathrooms and one reception room. 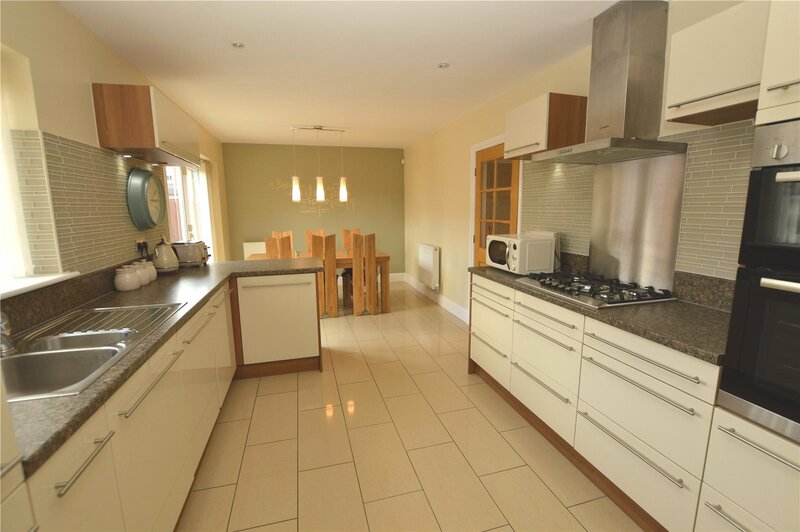 This four bedroom 3 bathroom home is well presented and spacious throughout. 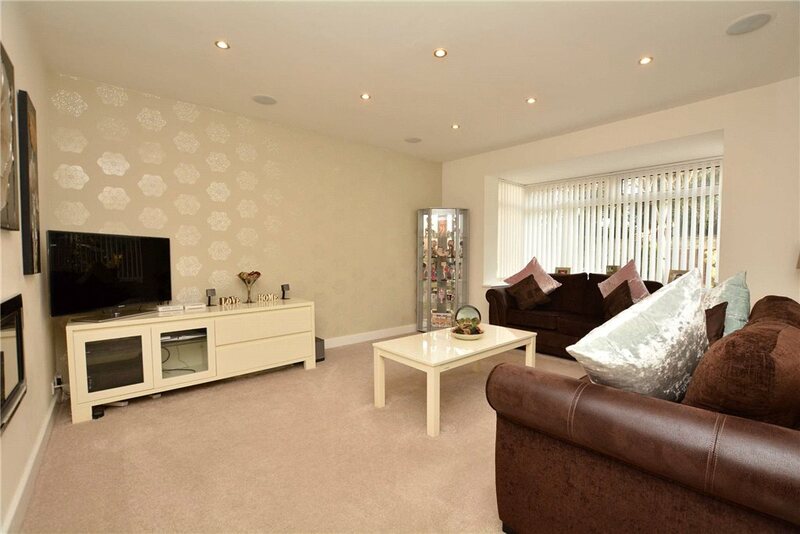 It has excellent views across the local playing fields so its ideal for families. This home is in a popular area don't miss out and come view today!. 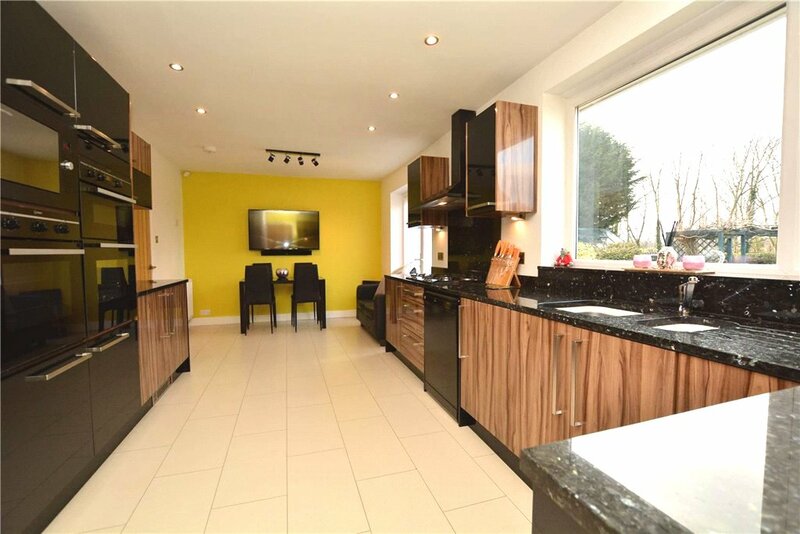 This home is beautifully decorated throughout and the kitchen and bathrooms are enviable. 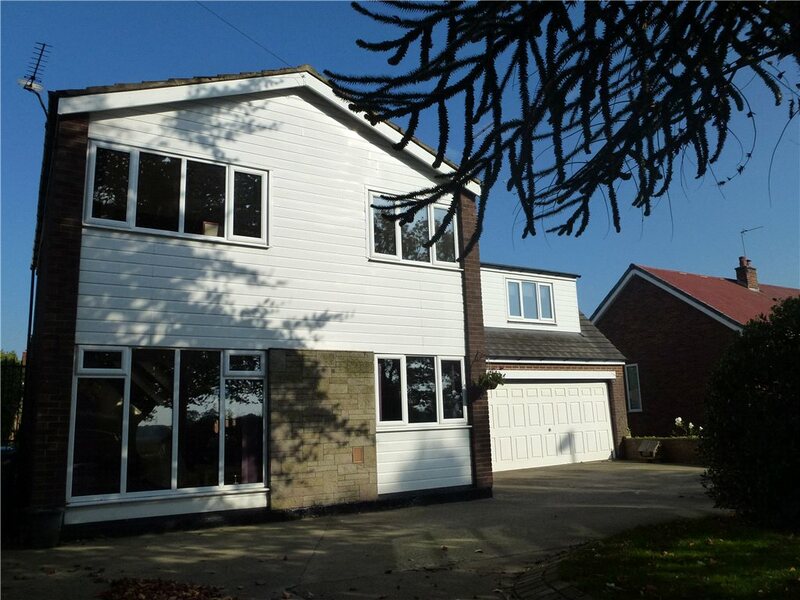 This home has four bedrooms, 2 bathrooms and 2 reception rooms. 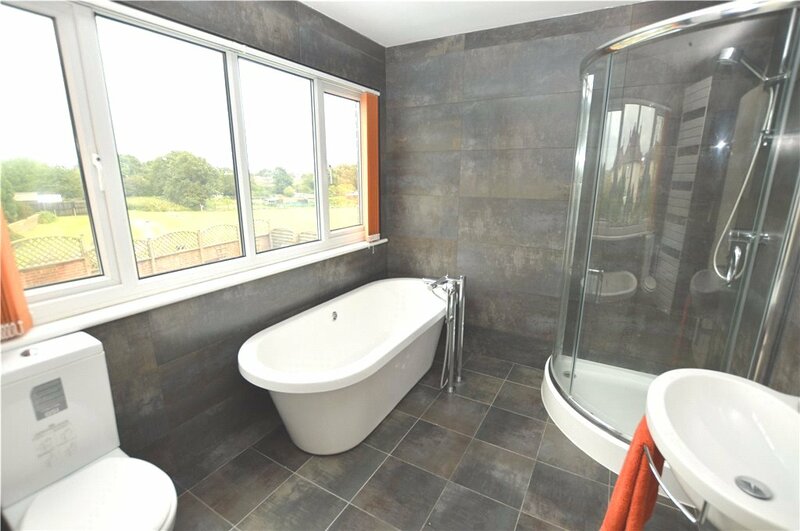 The top floor has views over the fields to the front and the rear of the property. 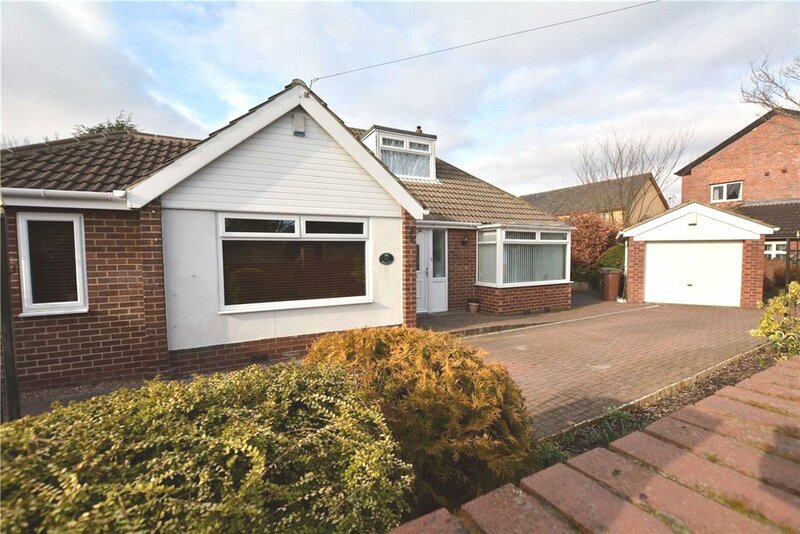 It has a good sized conservatory garage.